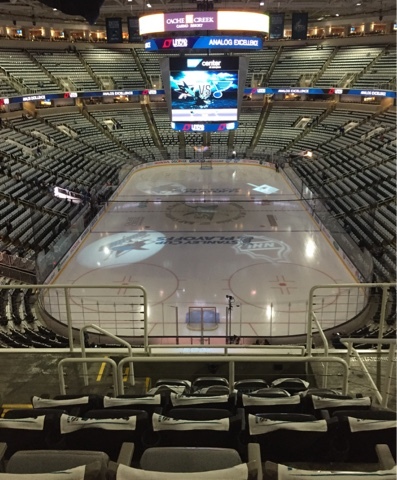 Jack and Jason went to game three of National Hockey League Western Conference finals between the Sharks and the Blues. 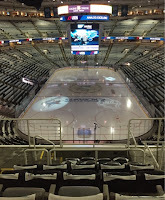 The Sharks won the game by the score of 3 to 0. This is the third time that Jack has been to hockey game in San Jose. Sharon, Jack and I went to games during Christmas vacation in 2010 and 2011. In one of those random twists of fate, I had been paired up with Jason during the first day of the Freshman Overnight in September of 2012. Subsequently, Jack and Jason become friends.